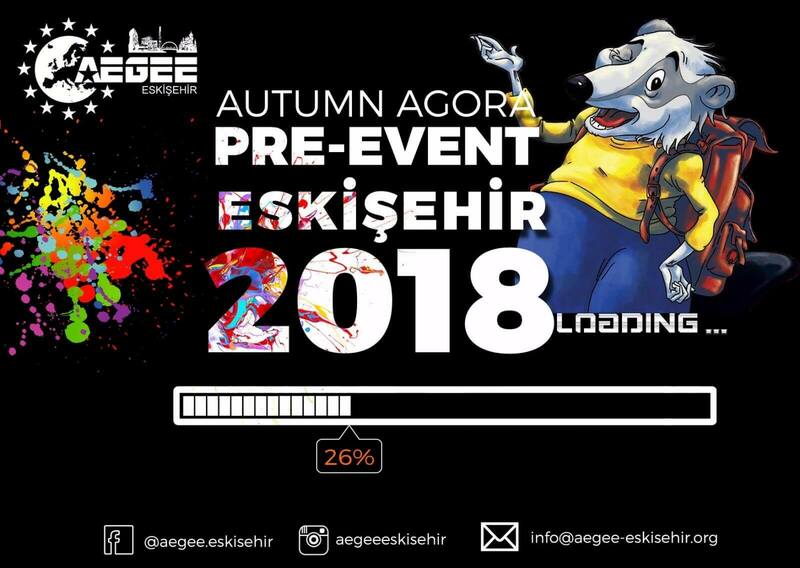 COME TO ESKİŞEHİR FOR AUTUMN AGORA PRE-EVENT ! Bu bülten 345 kez okundu. Autumn Agora Pre-Event Project which is the only Project Group of AEGEE—Eskisehir this term is an important event that creates a warm enviroment for Agora Istanbul participants , develops crosscultural dialogues and can provide significant contrubitions to our locals reputation in European Level.The event which we are going to intorduce Turkish culture , variety workshops , presenting Eskisehir and most importantly having fun as much as we can is continuing full throttle with our motto Come To Eskisehir to reach our aim audience.